A growing number of higher education institutions in Asia are now integrating ethics courses in their curricula. But the challenge remains to develop courses that can effectively reach their objectives, and to create and use teaching materials appropriate to the particular profile of the students and executives in different regions and cultures. 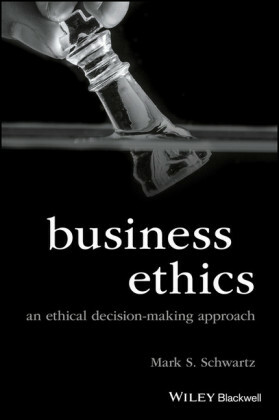 In this context, enhancing awareness for ethical dilemmas, proposing frameworks and models to help managers handle difficult choices and demanding decisions - while not being moralistic and imposing values - , and presenting alternative approaches through recent and relevant cases are the main objectives of this book. 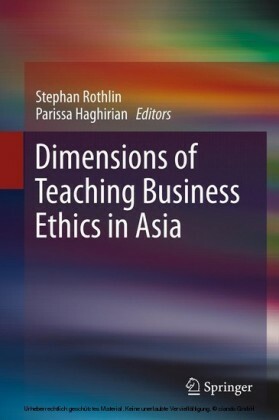 It examines teaching methods, learning tools and pedagogical methods effective in the teaching of ethics within the particular context of the rich diversity of Asian cultures, and discusses ethics courses curricula, aiming at developing the capacity to deal with a number of issues such as corruption, intellectual property protection, whistle blowing and consumer rights. 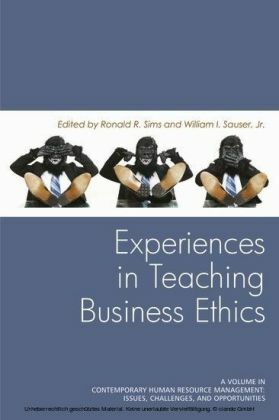 The relevance and limits of Asian philosophical and spiritual traditions and how their underlying values can be a meaningful aspect in the teaching of ethics to managers and business leaders are explored, as are the benefits and limits of corporate codes of conduct and ways to enhance their effectiveness. 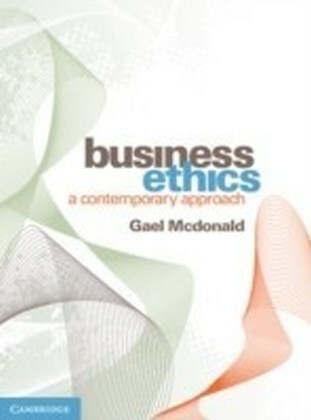 A similar approach is taken to the introduction of 'oaths' and 'ethics pledges' among business students, which has been promoted in some business schools. Dr. Stephan Rothlin, born 1959 in Zurich, grew up in Lachen in Switzerland. After graduating from the middle school in Nuolen/ Switzerland and studies of philosophy, ethics and theology in various cities in Europe he got his PhD in philosophy and economics from the University of Innsbruck, Austria. From 1992 until 1998 he served as Director of an Academic Center at the University of Zurich, Switzerland, while lecturing at the Institute of Empirical Research in Economics. In 1997 he has been guest lecturer in the department of philosophy at the Ateneo de Manila University. 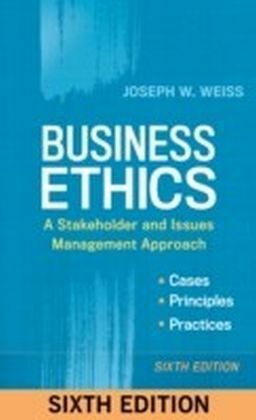 In 1998 he moved to China where he founded various associations in Macau, Hong Kong and in Beijing in order to promote research and business outreach in business ethics. Since 2004 he serves as Secretary General of the Center for International Business Ethics at the University of International Business and Economics, Beijing, China P.R.C.